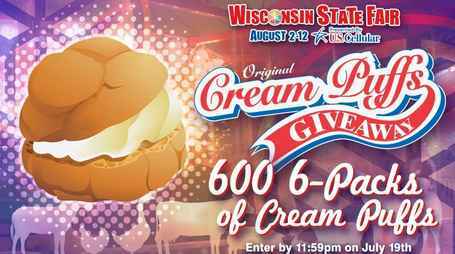 Fox 6 News has teamed up with Wisconsin State Fair to bring you the Fox 6 Cream Puff Giveaway where they are going to giveaway a 6-pack of Wisconsin State Fair cream puffs to 600 lucky winners. Prizes: Up to 600 winners will receive a gift certificate for 6 free cream puffs made by Wisconsin Bakers Association. ARV of each prize is $18.00. 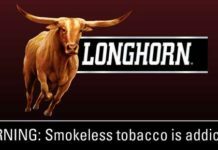 Who Can Enter: This sweepstakes is open only to legal residents of the United States and reside in the Milwaukee Designated Market Area as defined by The Nielsen Company. 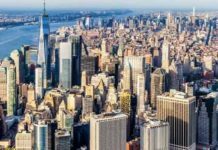 This includes Sheboygan, Dodge, Washington, Ozaukee, Jefferson, Waukesha, Milwaukee, Walworth, Racine and Kenosha counties in Wisconsin who are eighteen (18) years of age or older at the time they enter the sweepstakes. 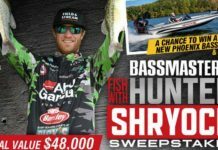 When To Enter: The Sweepstakes entry period begins on Monday, July 9, 2018 at 4:30am CST, and ends Thursday, July 19, 2018 at 11:59pm CST.